Experience music like never before with the B&O Beoplay E8 Wireless In-Ear Headphones – made from premium materials which together, produce an equally luxurious audio experience. 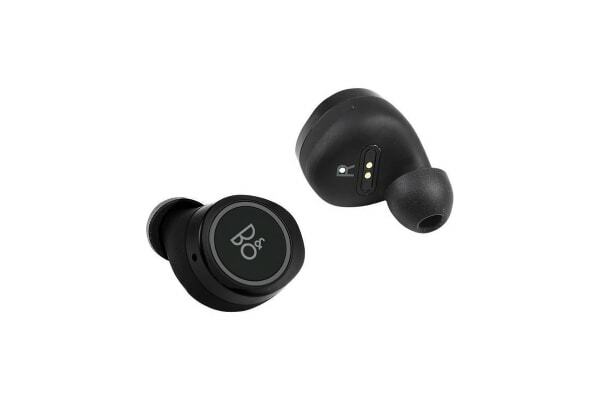 Bring luxury to your everyday life with the B&O E8 Wireless In-Ear Headphones which offers the best in sound quality, and looks amazing too. Forged from premium materials, these wireless in-ear headphones give you the freedom and flexibility to go about your day-to-day life, without jeopardising sound quality.